Hello my awesome readers! Today I wanted to share with you a few make-up products that I think are AMAZING for achieving that perfect contour look while making sure your face is healthy and hydrated! Another product that will also be listed is one that will be sure to have your make-up lasting all night long! Now, I used to be one of those people that was okay with walking out the door wearing just eyeliner, however, lately in the world of makeup that’s just not cutting it anymore. Lately, I have been diving deep into the world of contour and I am loving the wonders that it does for me! With that being said I will be listing the products that I have which are on both the pricey side as well inexpensive side. I will also provide the links to purchase these products below so keep on reading! I know what your thinking, yeah right Amanda, what the heck is this? This my friends is a gift sent from the Cream Gods! 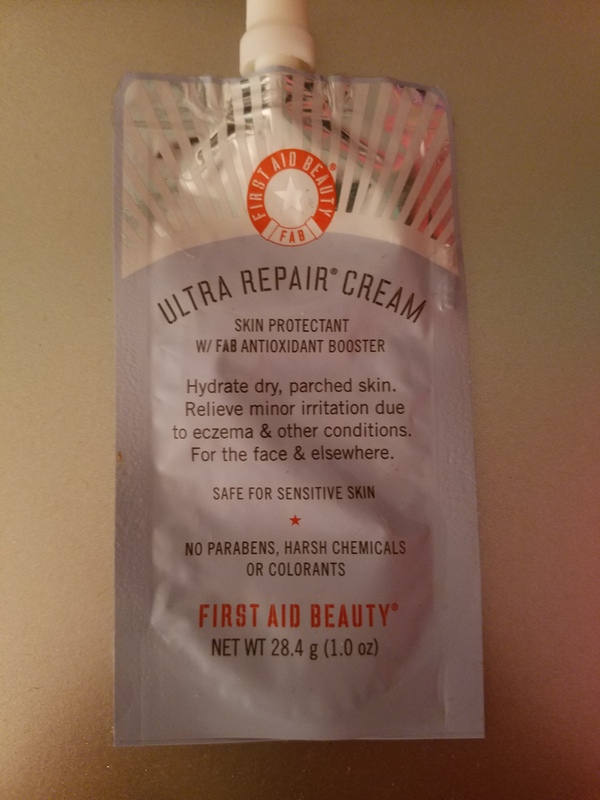 This Ultra Repair Cream has truly been great for a number of things for me! For starters, I don’t know about all of you but knowing myself I suffer from dry patches throughout the Fall, Winter, Spring, and even Summer! This cream has truly helped to remove these rough patches away from skin and has kept my skin hydrated enough so my makeup doesn’t get stuck in those obnoxious crevices. Another thing that I love about this cream is the fact that it has such a thick texture when you first put it on your fingers however once it is applied to the face, it really glides on. Lastly, this tiny little pouch of cream only cost me $6.50! You can buy it or order it right from Sephora. Ignore the Tease perfume and Jeffree Star postcard in the background! 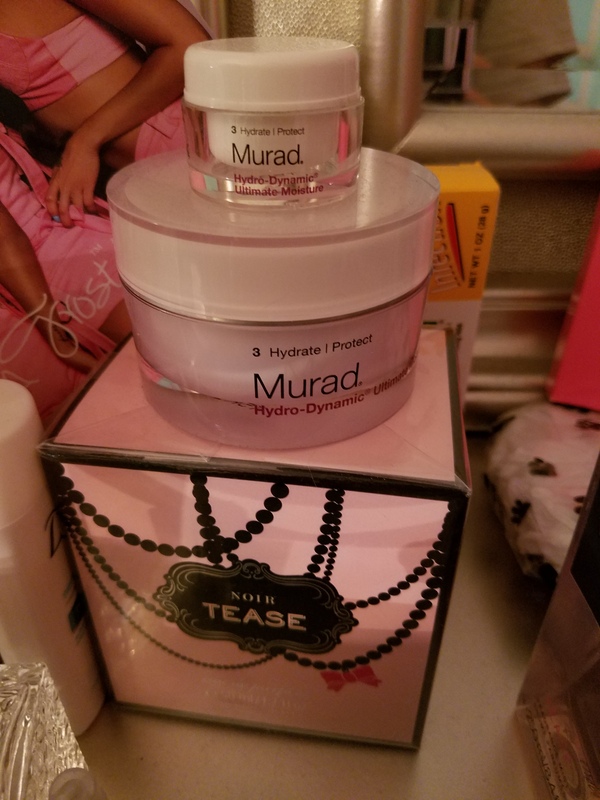 What I’m showing off here is the Murad Hydro-Dynamic Ultimate Moisturizer cream! Now, I discovered this beauty when I used to work for a massage company that sold all Murad products and with that being said I need to tell you two things. First off, I love this cream, it lasts all day and truly does help to prevent/get rid of dry skin. Secondly, I mainly bought this product when I had my discounts at work because it is on the expensive side. The price of the regular sized jar $72.00, they have nothing smaller than the regular sized jar. The reason I have that tiny size is from when I had worked at my old job and we had some samples. Now, I know the price is definitely on the higher end however I can definitely tell you this, it works and truly is worth the money! Can I just say that I truly am not a big fan of primers? I really only stick to moisturizers but I saw this product the other day and thought, what the heck, I’ll give it a shot. I can say honestly that I am glad I did! 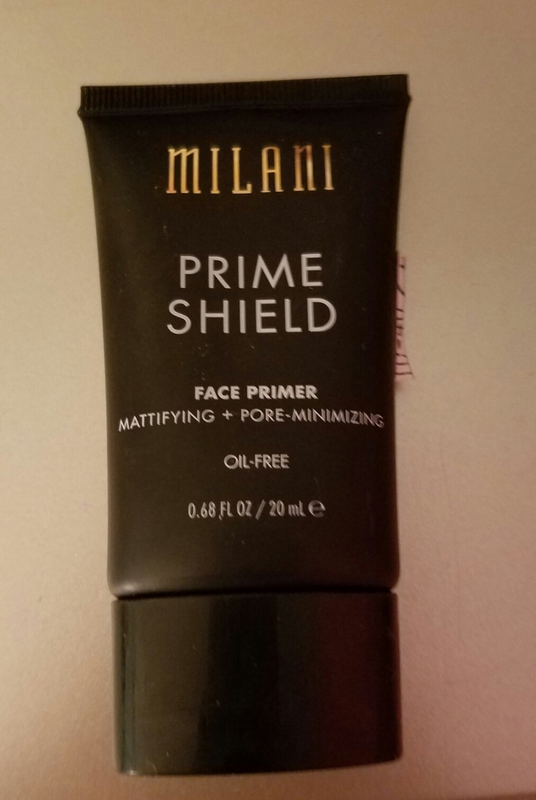 This Milani Prime Shield is oil-free which is great for those who suffer from sensitive skin or those who may have combination/oily skin. Now, I have to mention the texture, you have to feel this product when it is on your fingers it really feels like a strange gel that has oil in it…yet it is oil free. Did that make sense? It’s so strange and so awesome! This product sets on your face within 3-5 minutes and helps your makeup to glide on with ease. You can find this primer in any drug store (I found this at CVS to be exact) or you can order it right from Milani’s store, it’s only $9.99! One of the greatest buys you will ever make! 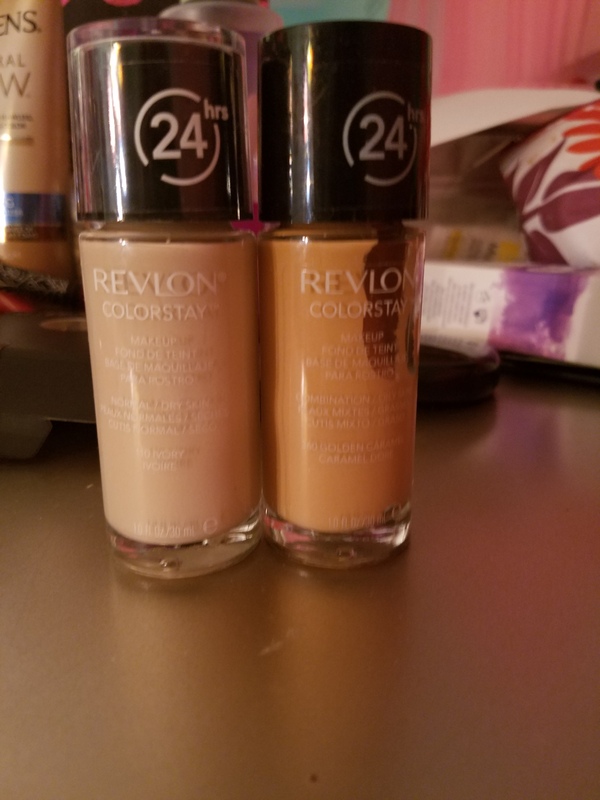 Revlon’s 24-hr Color Stay foundation is great for all day wear and it is true to color! When it comes to this foundation, you really don’t have to worry about it coming out any darker or lighter than what it looks like, the color that comes out is exactly what you see! What I also love about this product is that they have a foundation choice for combination/oily skin and normal/dry skin. You can find this product in almost any drug store! The prices do vary from store to store so I will list the link to their site and you can see the varying prices. Can I just say that I think anyone who has ever used foundation has this in their possession? 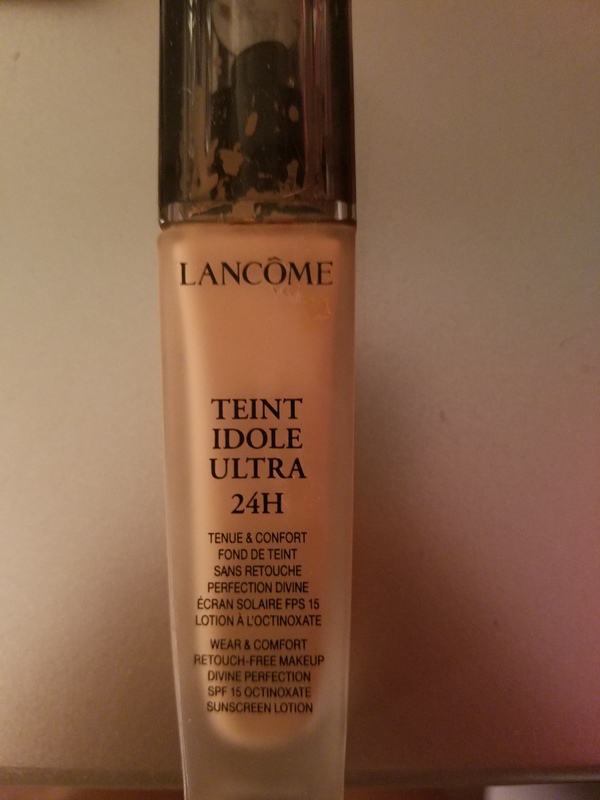 Personally, I use this Lancome Teint Idole Ultra 24H foundation as my ‘base’ coat prior to adding in my contour shades for when I do my liquid contouring. This product goes on smooth and truly matches the color you see. You can find this in Sephora, Ulta Beauty, or order it right from their website. The price of this foundation is $47.00. You were all waiting for her weren’t you? I LOVE Anastasia Beverly Hills for the pure fact that her products are true to form…the hype is real! What I mean is, her products work, man! 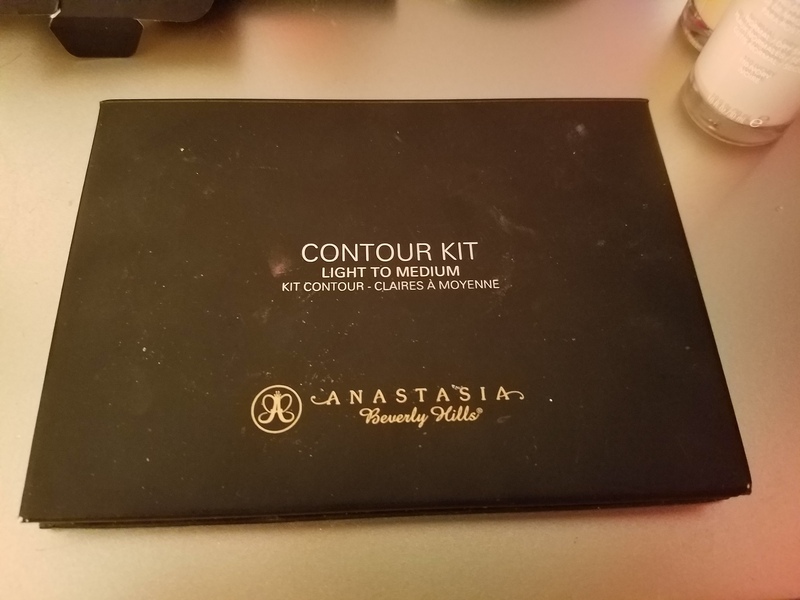 I wasn’t sure what to expect when I first got her contour kit, I knew I wanted it badly but I was afraid of what I would actually be getting from a cosmetic line I had only seen on Instagram. Since I got this kit for Christmas from my best friend, their was no harm in trying it. This kit has it all! The shades that are in this light to medium kit are perfect for anyone that has light (not fair) skin to medium complexion. You can truly do a lot with these and can I just say that your contour will be on fleek! I will never write that again. You can purchase this product right from her website and the price of it is $40.00. 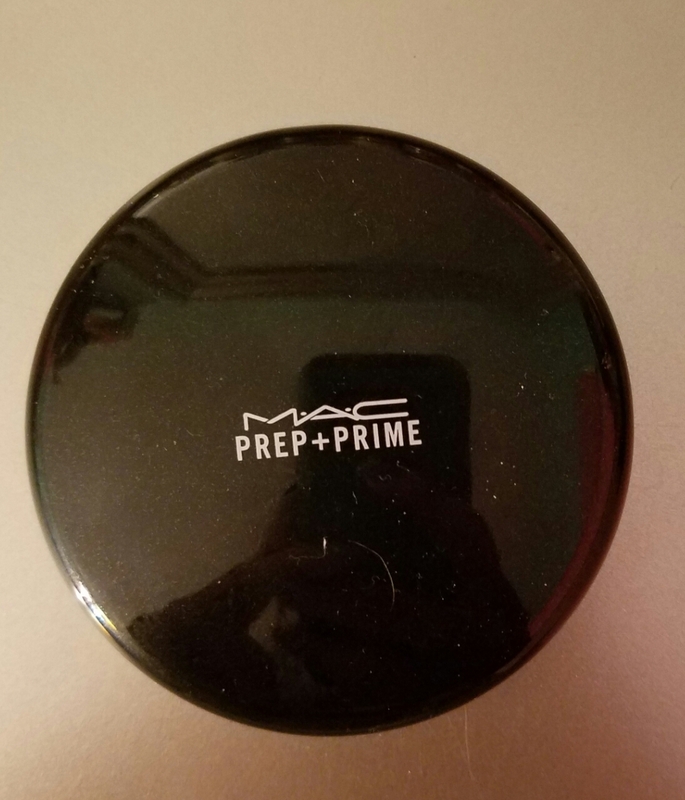 This Mac Prep + Prime powder is everything! This is what you want to put on right after you have applied all of your foundation! Apply this powder until you feel that your foundation is fully dry, once that is the case nothing on your face will be moving! You can purchase this powder loose or compacted, whichever one floats your boat! You can buy this product from Macy’s or from Mac’s website. The price of the loose powder is $26.00 and the price of the compact powder is $26.00. For those of you who read my last article (My Latest Makeup Obsession: Jeffree Star Cosmetics!) 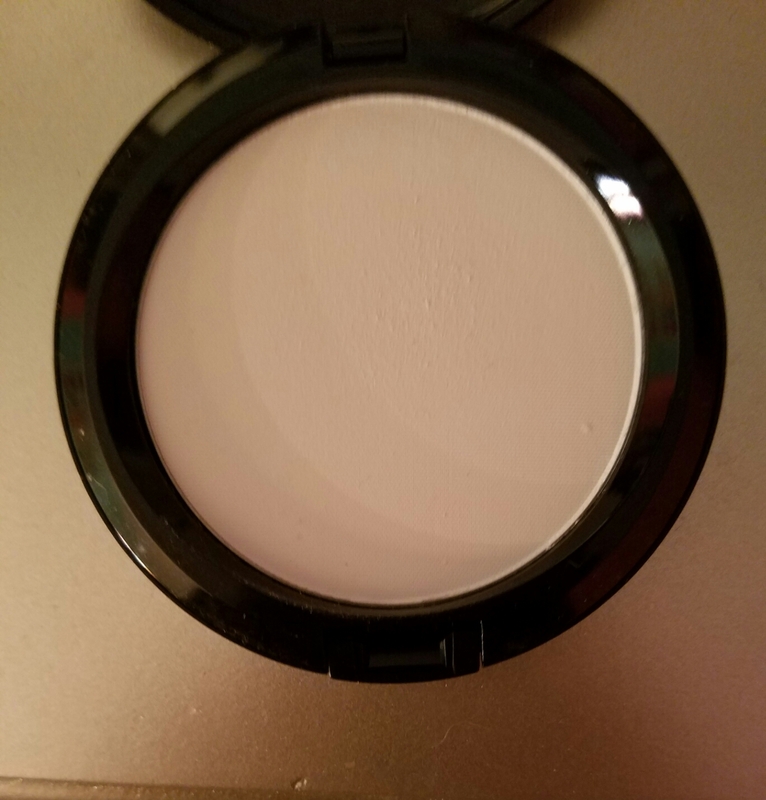 you know how much I am in love with this product! You don’t need to pack on a lot of highlight to see it. All you need is one swipe on your makeup brush and presto, you are glowing! The shade I have is called Peach Goddess and can I just say it’s absolutely gorgeous! Unfortunately all of Jeffree Star’s Skin Frost Highlighters are sold out but if you follow him on Instagram (@jeffreestar), Snapchat (@jeffreestar), or any other form of social media he keeps you posted on his re-stocking dates so stay tuned! The price of each highlighter is only $29.00 but if you choose to buy all four highlighters, the bundle is only $100.00. Definitely worth the buy! Hey diva, your look isn’t going anywhere with this setting spray! Foundation, try me! Eyeshadow, I dare you! Lips, are you sure about that? I have never been one to EVER use setting spray but after ten Jeffree Star tutorials of him showering in setting spray I figured, well, I might as well try it! 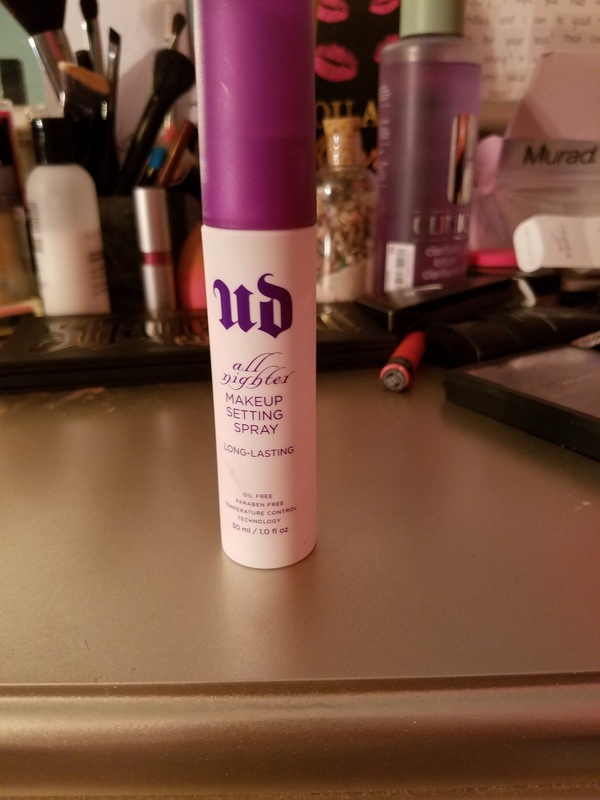 After using this Urban Decay All Nighter spray for a week straight now all I can say is, I did not know a thing about long-lasting makeup before this. You definitely want to spray this once all of your makeup is complete in order to fully set your eyes and face. You can find this spray in Sephora or Urban Decay’s Website. The price of the spray that I have, which is the travel size, is $14.00. The regular sized bottle is $30.00. Well there you have it, my little make-up review for a few face and contour necessities! What did you think of my review? Do you own some of these products? Do you think you will be going on a mini shopping spree? Leave a comment below with your thoughts, also, let me know if you would like to see some makeup tutorials! Stay tuned for some more makeup reviews that will be coming soon and check out the links below for the products listed above! Previous My Latest Makeup Obsession: Jeffree Star Cosmetics! Next My Nightly Routine: Facial Cleansers/Makeup Removers!